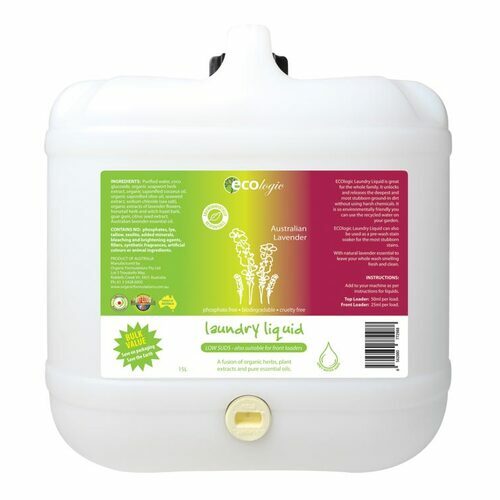 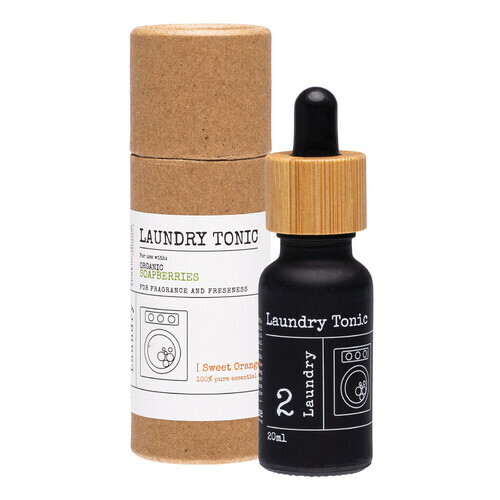 100% Pure Essential Oil Laundry Tonic - Sweet Orange. 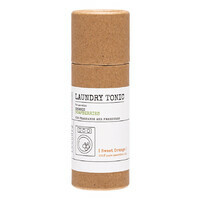 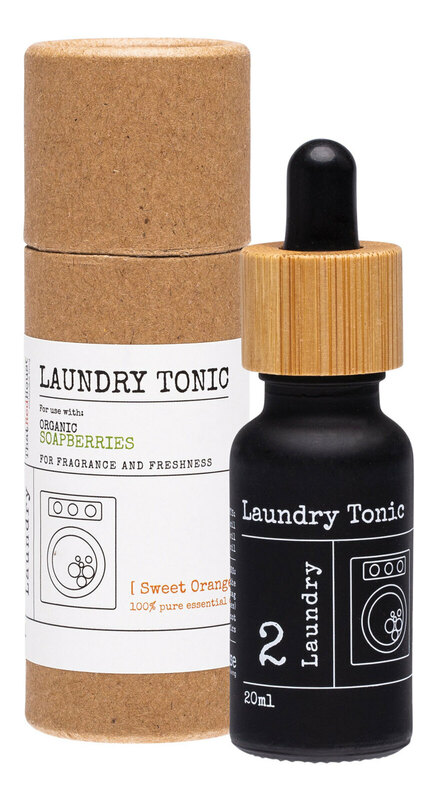 That Red House Sweet Orange Laundry Tonic is formulated using pure essential oils of sweet orange, to give your laundry a fragrant, delightfully sweet scent. 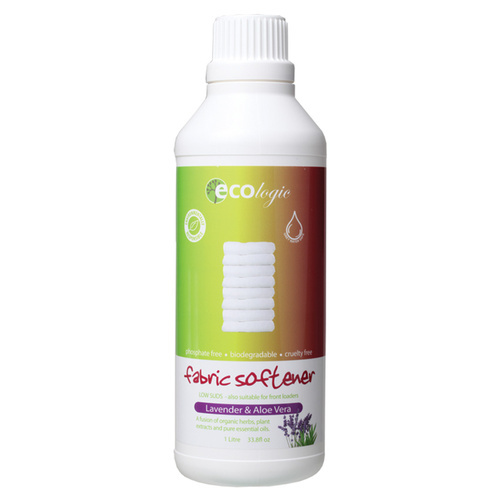 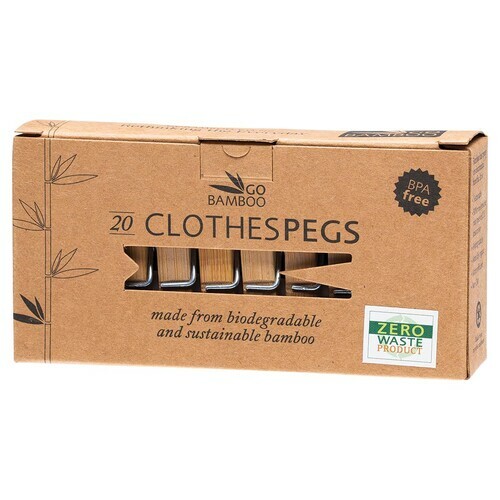 100% Natural Sweet Orange Oil.